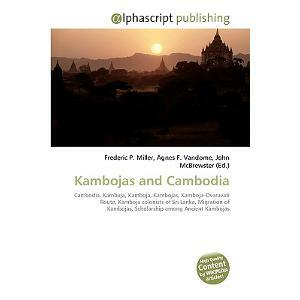 Ancient Kamboja - People and Country (??????? ?? ? ?????) �written by Dr. Jiya Lal Kamboj.�Pracina Kamboja, jana aura janapada = Ancient Kamboja, people and country.�Publisher: Dilli : Istarana Buka Linkarsa, 1981.�Description: xv, 190 [i.e. 390] p. : maps ; 22 cm. 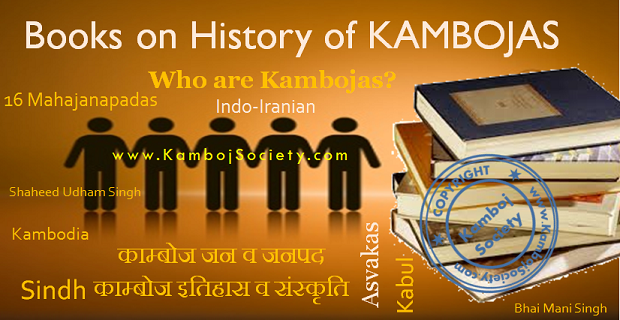 'Taarikh Aale Kambojia'�(meaning�The history of Kamboj nation) is a wonderful, informative Urdu book written in this context. 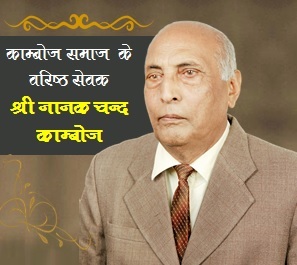 The book is based on more than 20 years of research by late 'Chaudhry Allah Ditta Kamboh Majithia'�(1921-2002), a Muslim Kamboh who migrated from Amritsar (India) to Lahore (Pakistan) during Indo-Pak partition in 1947. It is available at most Libraries in Lahore, including the Punjab Public Library. 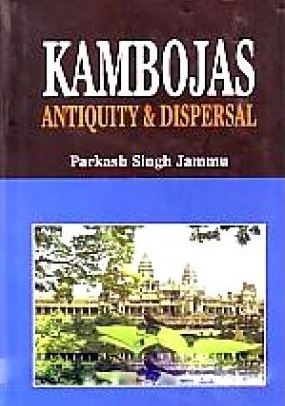 Kambojas - Antiquity and Dispersal written by Sardar Prakash Singh Jammu. The book ‘Kambojas of the old Persian inscriptions and Sanskrit Vedic literature’ by Mr Gian Singh Thind of Canada was released at Punjabi Bhavan here yesterday.�The chief guest was Dr Surjit Patar, president of the Punjabi Sahitya Academy, and the function was presided over by the senior vice-president of the academy, Prof Gurbhajan Singh Gill. 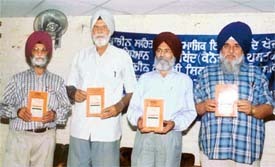 Dr Gurdev Singh Chandi, Reader, Punjabi University, Patiala, and Punjabi litterateur Kirpal Singh Dardi, were present. 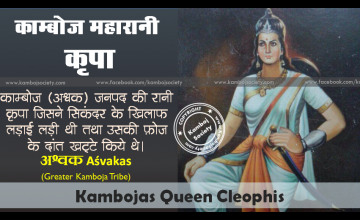 The book is about the origin and kingdoms of the Kambojas.�The book carriers excerpts from the Vedas, the Upnishads, the Sutras, the Puranas and the Mahabarata. 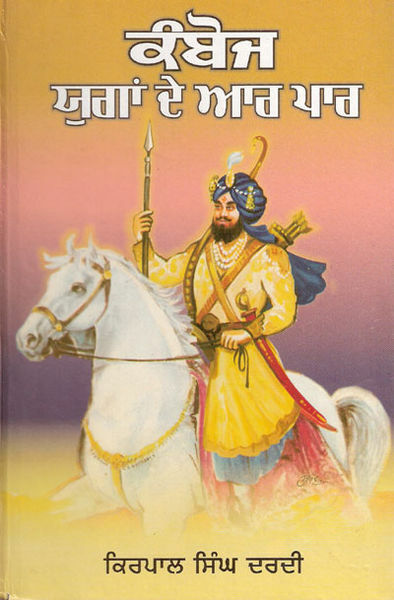 Dr Surjit Patar termed the book a ‘classical anthology while Professor Gill said Mr Thind had done a commendable job by writing about hidden truths in history. Dr Chandi said the book would be a boon for historians and students of history. Silsila Alia, 18xx (start of 18th c AD) by Janab Anaiyat Hussain Maharevi. Kamboj Twarikh (Punjabi) Mathianda, Patiala 1952, by S. Raghu Nath Singh. 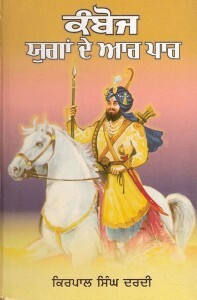 Kamboj Itihaas, 1972, by H. S. Thind, Pb: S Bishan Singh Moti VPO Surewal, Tesil Tibi. 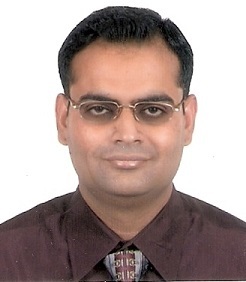 Dist Ganga Nagar, Rajasthan. Tarikh-i-Kambohan, Chouhdri Wahhab ud-din Kamboh Amritsari , Nurpur( Layalpur ), 1938, Second Ed 1972.